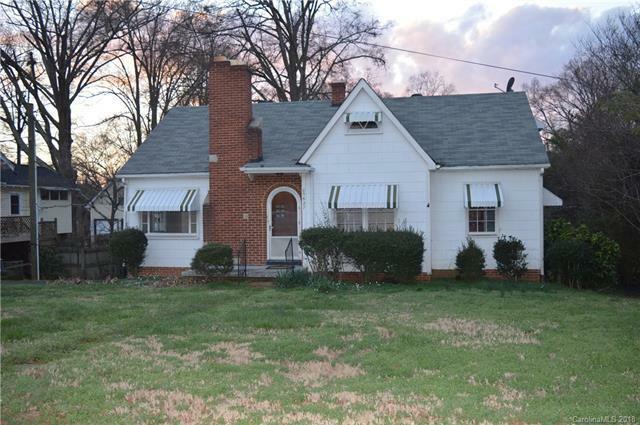 BRING YOUR INVESTORS FOR THEIR NEXT VENTURE IN HIGHLY SOUGHT AFTER CORNELIUS! PRIME LOCATION ZONED NMX! 75 Feet of Road Frontage on NC 115 (N Main St) in the historic corridor! Only 4 Minutes from the Olde Mecklenburg Brewery site coming soon! The coming soon Arts District is nearby! Prime Development for Commercial and/or Residential Uses! Almost Flat Topography off the road & Partially Wooded. All Utilities Available. White sink cabinet in basement does not convey.